Sheri joined EGGers Consulting Co., Inc. in 2007 as an Executive Recruiter and it is a career that she is passionate about. She has become a respected advisor by creating trust with the bankers she works with, and for, and by insuring that the process is handled with integrity. 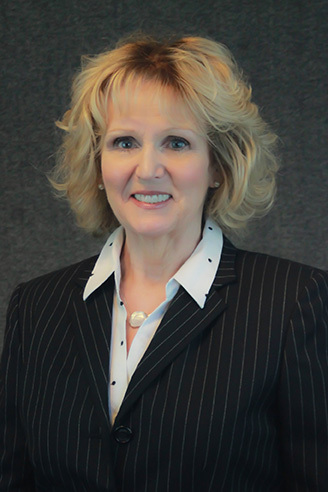 Through her knowledge of the banking industry in the states of Oklahoma and Arkansas, and her commitment to helping people, she continues to build her positive reputation. Sheri has been a member of EGGers President’s Club three times in the past and again in 2016.